This has been an exciting week. 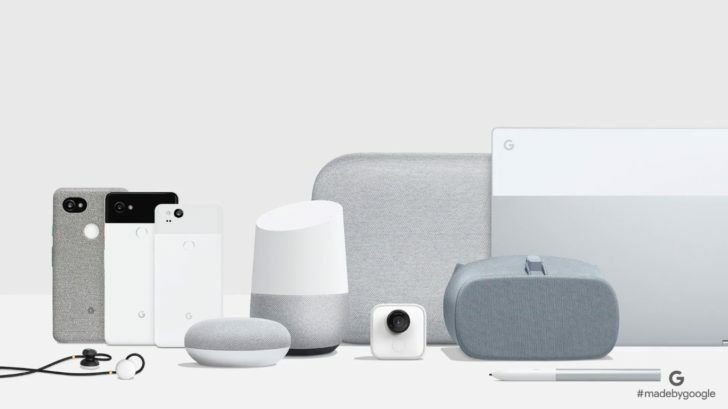 Now that the dust has settled from Google's event on Wednesday, we've been digging into the details of each product a bit more, and there's a lot to look at. Google's announcement wasn't just about the new Pixels. The company presented a broad portfolio of first-party products during the event. Some of them were a bit more exciting to hear about than others. But everyone has their own opinion. With all that in mind, which of the products from Google's event do you find the most interesting? Personally, I think the real-time translation in the Pixel Buds is incredible. If it can genuinely operate that fast, it could be the most far-reaching and impactful product of the lineup. I'm really excited to see what it's like. But, that's just my opinion. We'd like to know what all our readers think. You can vote in the poll just below and further expand on your conclusion down in the comments section. Which of the products from Google's event do you find the most interesting?